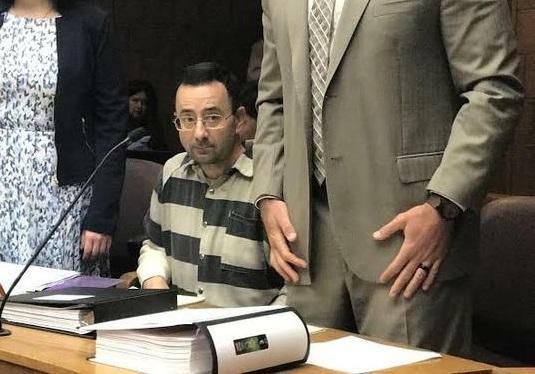 Stateside talks to Gongwer News Service's Zach Gorchow and Rick Pluta, Capitol bureau chief for MPRN about the political pressure on MSU over its handling of the Larry Nassar abuse allegations. 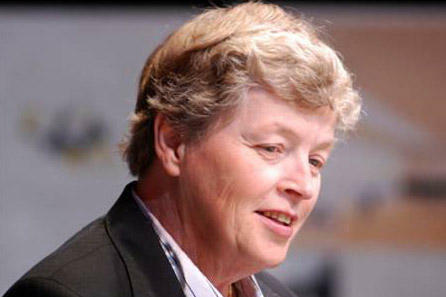 It’s been a rough several days for Michigan State University and its president, Lou Anna K. Simon. “We’ve gone from basically zero to 100 in the span of a week, in terms of the pressure on President Simon and the MSU board of trustees,” says Zach Gorchow, editor of Gongwer News Service in Lansing. In the last week, calls for President Simon's resignation and an independent investigation have grown exponentially louder. When it comes to the substance of the issue, nothing’s changed here. Women have been saying for more than a year now that they told someone at MSU – a coach, trainers, the Title IX office – that Nassar was abusing them, only to have those concerns dismissed. Meanwhile, MSU has made no secret of the fact that they don’t plan to release their internal investigation, as Michigan Radio reported in October. Yet suddenly both Democrats and Republicans are tripping over themselves to be seen as holding MSU’s feet to the fire. “The moment is right, now that Larry Nassar has pleaded guilty and is being sentenced, that Nassar’s victims are stepping forward and claiming that the University is not forthcoming, and there are still revelations,” says Rick Pluta, state Capitol bureau chief for the Michigan Public Radio Network. Just days later Gretchen Whitmer, a former Democratic lawmaker who’s also running for governor, called for an independent investigation into MSU’s handling of the Nassar allegations. Still, Whitmer’s also got some vulnerabilities here. She was the interim Ingham County Prosecutor when the initial Nassar investigation started in 2016. Meanwhile, candidates with their eyes on the state attorney general gig have been joining the fray as well. Republican State Senator and attorney general candidate Tonya Schuitmaker met with some of Nassar’s victims, and is calling for a legislative committee to investigate what MSU knew about Nassar, and when. On Friday, Speaker of the Michigan House Tom Leonard – who also wants the attorney general job – did her one better. He called for MSU President Simon to step down and threatened to withhold state funds from MSU unless they coughed up some answers. So does anything actually come out of all this political fervor? “We are almost certainly in 2018 are going to see legislative hearings [about MSU’s handling of Nassar], and people are going to be called in to testify, and they could be called in to testify under oath,” Pluta says, adding that civil lawsuits are now heading into the discovery phase, which gives plaintiffs’ attorneys the chance to get depositions from MSU employees. For historical parallels, both Pluta and Gorchow point to the ongoing criminal investigations in Flint. How do you fix the mess at MSU? Last week I talked about the sexual assault scandal involving sport doctor Larry Nassar at Michigan State University and its possible effect on next year’s campaign for governor. 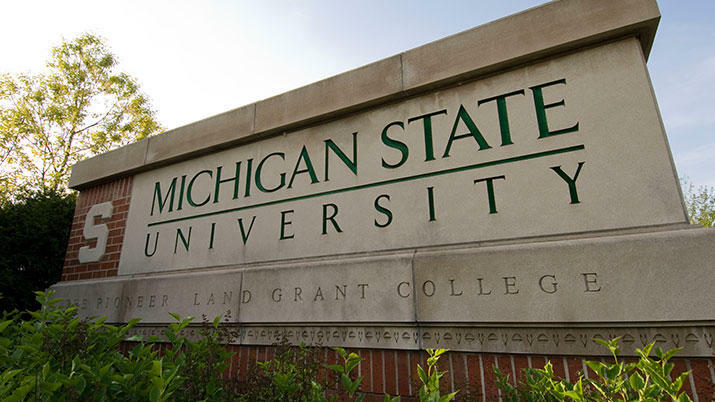 A lawyer for Michigan State University tells Attorney General Bill Schuette that no MSU officials knew about the predatory behavior of a former sports doctor on its faculty. The letter from former federal prosecutor Patrick Fitzgerald says MSU officials first learned of allegations regarding Larry Nassar last year from newspaper reports. 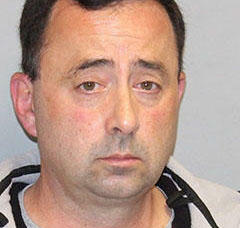 The former Olympic gymnastics and Michigan State University sports doctor who sexually abused patients under the guise of treatments, got what’s effectively a life sentence today – albeit for different crimes.